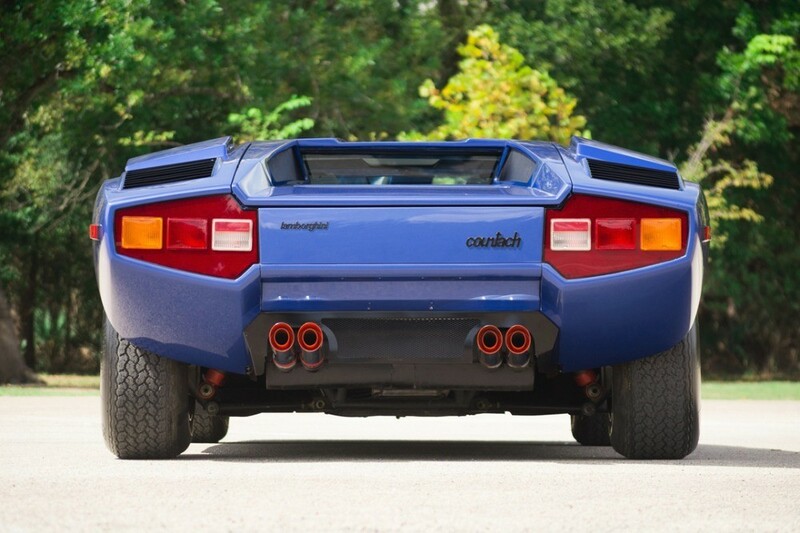 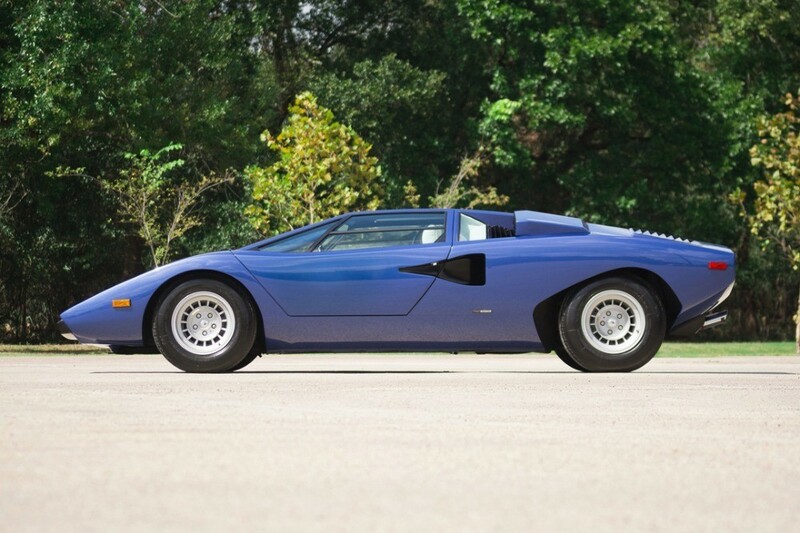 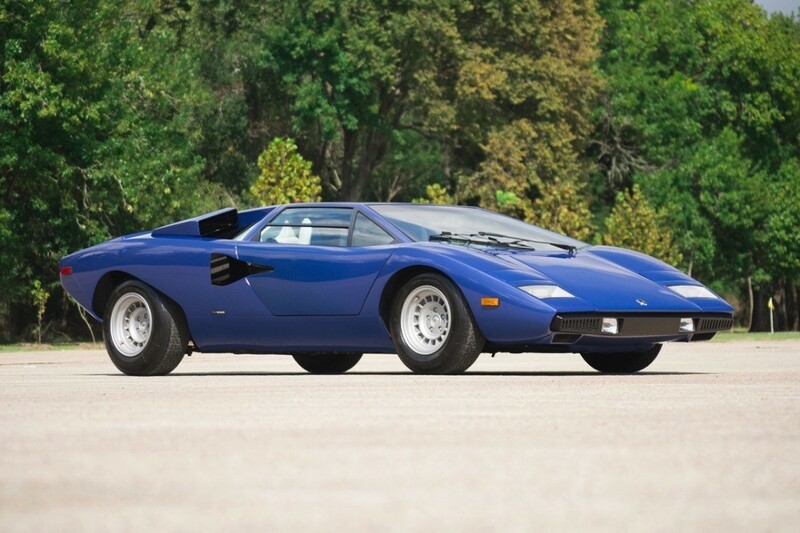 A stunning example of the Countach in its original LP400 Periscopica form, chassis no. 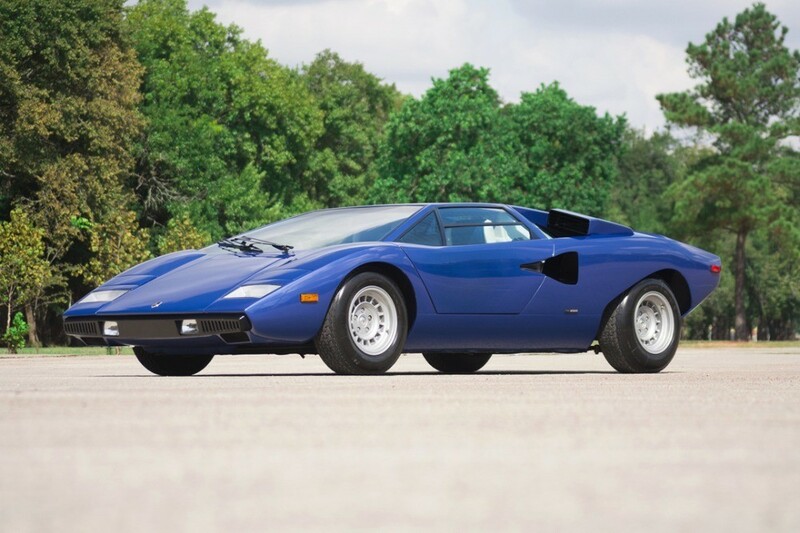 1120154 is the 77th of 160 manufactured by Lamborghini, this LP400 was originally delivered to Canadian importer Eugene Carrie of Ontario in October 1975. 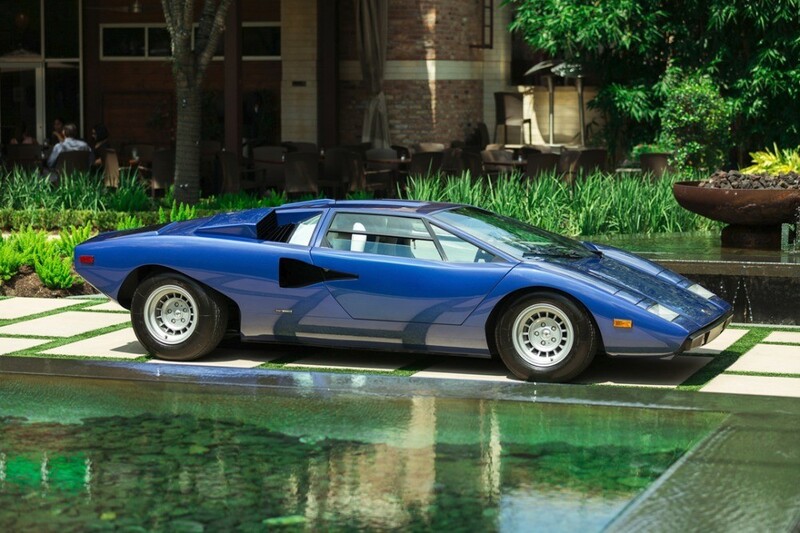 The car made its way to the States in 1978 and was acquired years later by marque enthusiast and long-term owner Peter Cohen of Longwood, Florida. 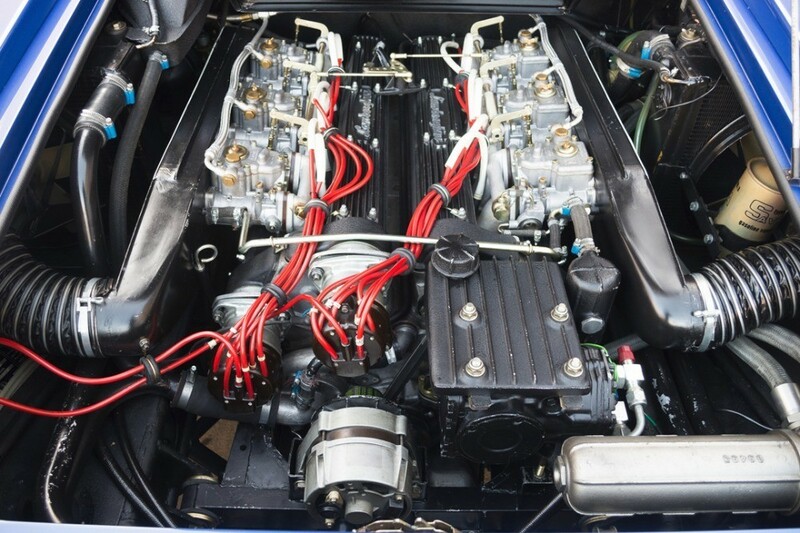 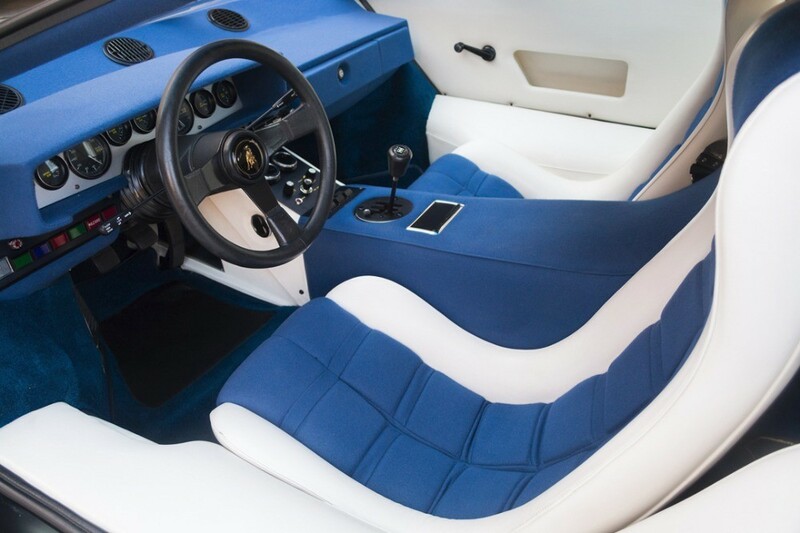 His distinguished firm, Ultimate Motor Works and authorized Lamborghini dealer, renowned for quality workmanship, completed a two-year, comprehensive restoration of the Countach to its original condition. 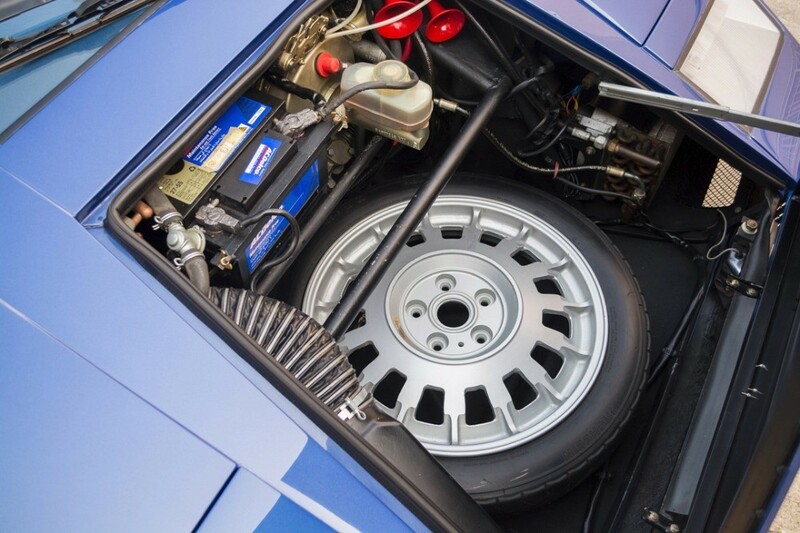 No area of the car was overlooked, including the exterior, interior, engine, transmission, suspension, brakes, and air-conditioning, with truly stunning results. 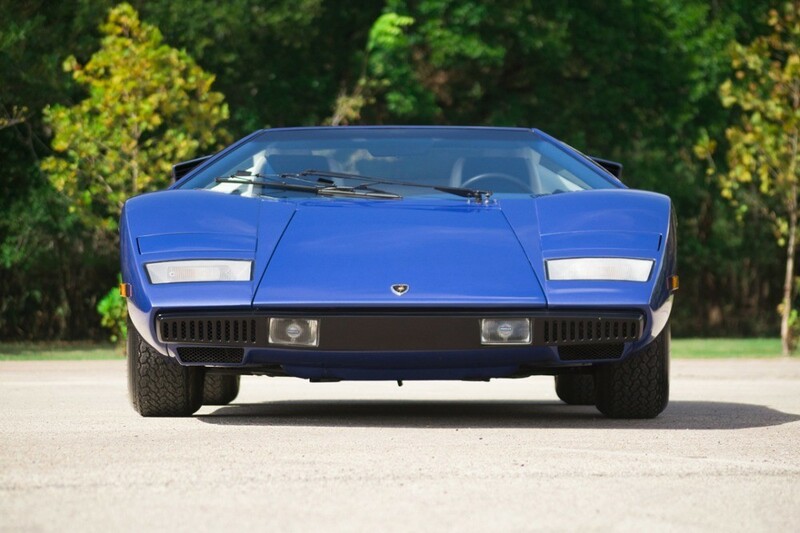 During the restoration process, noted Lamborghini expert Valentino Balboni was consulted and inspected this LP 400 on two occasions, and he has given the car high remarks.